As of September 9th, 5544 veterans have died by suicide just this year. I stand w/ @IAVA to stop veteran suicide. This was forwarded to me via an Iraq/Afghanistan veteran. Please check out the links included. you can also add a pledge to your site, there’s a sample dialog below. Thank you. It’s estimated that 22 veterans take their own lives every day. So that means, as of today, 5,544 veterans have been lost in 2014 alone. And tomorrow that number will be 5,566. And by the end of the month it will be 6,006. And by December 31st that means we’ll have lost 8,030 of our bravest men and women. These numbers are unacceptable. And that’s why IAVA’s top priority in 2014 is lowering these rates. This article was shared with me yesterday but I didn’t get to it until late. Although the 11th has come and gone, I thought another tribute to those events wouldn’t hurt. Enjoy! There’s no question the events of Sept. 11, 2001, had a profound effect on the military. From its tactics, to its strategy, to its equipment, to its people – much changed after the attacks on the World Trade Center, the Pentagon and United Airlines Flight 93. But not everything. 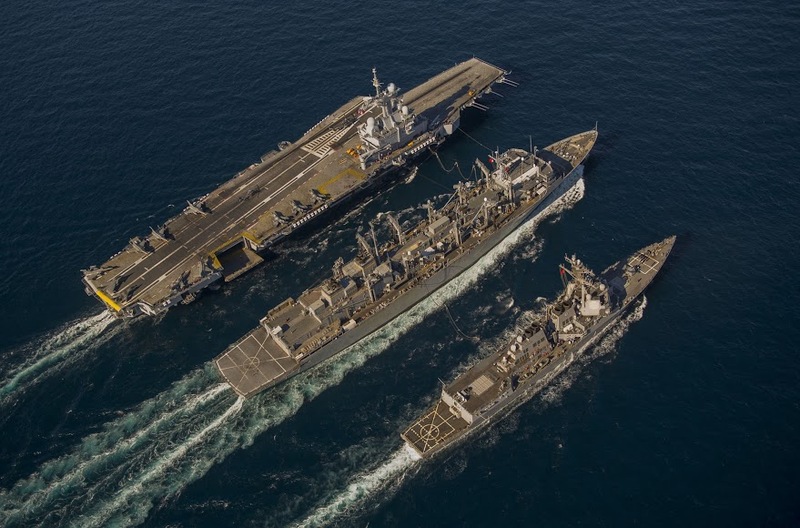 Shortly after taking office, Chief of Naval Operations Adm. Jonathan Greenert reinforced the Navy’s legacy of warfighting success by setting forth tenets that, in many ways, can trace their lineage back to the 1775 founding of the U.S. Navy: Warfighting First, Operate Forward and Be Ready. A group photo of the 129th Machine gun Battalion, 35th Division before leaving for the front at the St. Mihiel salient. Most Americans associate the term D-Day with June 6, 1944, when a massive Allied force sailed across the English Channel to storm the beaches of Normandy, France, with the support of paratroopers dropped behind enemy lines. That date was a major turning point of World War II, opening a new western front against the Germans that led to the liberation of France. This article was published this morning. As far as I know (keeping an ear out for updates) they have not found the 2nd pilot. I know they’re trained to survive out there…in the middle of the ocean but I hope he’s found soon, no matter the outcome of the crash. Two Navy jets reportedly assigned to respected squadrons crashed somewhere in the Pacific Ocean. 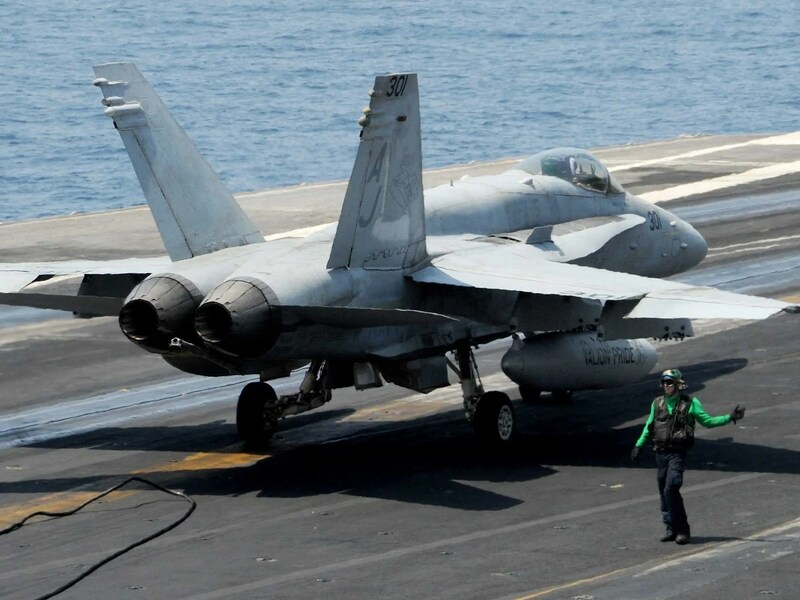 The two F/A 18 Hornets embarked from aircraft carrier USS Carl Vinson and crashed around 5:40 p.m local time in the Indo-Asia-Pacific region, according to the Navy. The Navy’s initial report show the two jets were assigned to Strike Fighter Squadron 94 (VFA-94), also known as the “Mighty Shrikes,” and Strike Fighter Squadron 113 (VFA-113), also called the “Stingers.” Both groups show lengthy military history. One pilot was located and returned to the carrier to receive medical care. Search efforts continue for the second pilot. Neither jet has been recovered. The cause of the incident also remains under investigation.